Author Tracy Sharp enrolls all of her books in KDP select, and she says giving away her books has helped a lot. She uses Ebook Booster and Author’s Marketing Club to publicize her work. 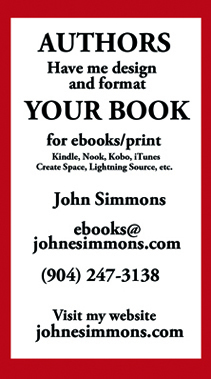 Ebook booster charges for its service, and Authors Marketing Club is a listing of sites that will promote your book. Each of those sites has its own rules, so look over them carefully. Tracy’s Repro Chick series has proven popular.